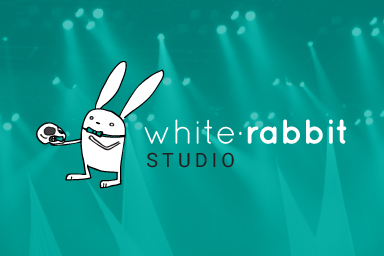 White Rabbit Studio was launched in February 2017, and offers classes in Drama, Theatre and Musical Theatre for the creatively inclined: from the absolute beginner to the seasoned professional. 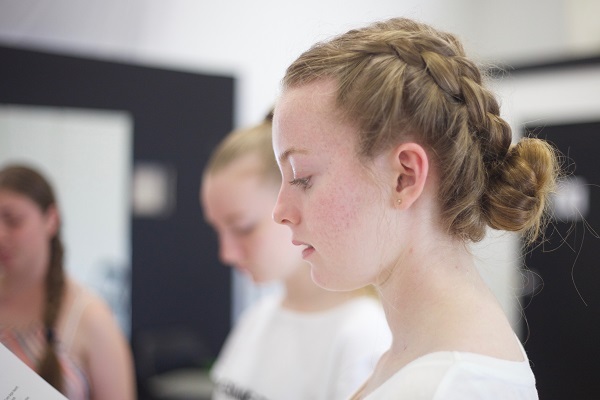 As well as regular weekly classes for Gold Coast children and youth, throughout the year we offer Workshops, Master Classes and Short Course opportunities, led by artists with extensive industry experience and expertise. White Rabbit Studio is all about exploring your creativity in a supportive, joyful environment. 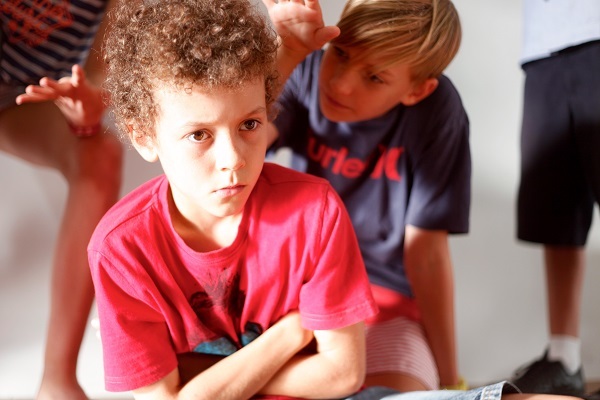 Developing essential skills for live performance, drama classes utilise games, improvisations, voice and movement, text based work and rehearsal techniques to gain a comprehensive understanding of stagecraft, and what is required to create believable characters and engaging performances. Training Opportunities for Adults, Teachers and Professional Artists are offered throughout the year, including short courses, workshops, intensives and master classes. For more information, please keep an eye on our What’s On page. Upcoming courses will include opportunities for exploration in Cabaret, Improvisation, Physical Theatre and Stunt Performance Skills, as well as a course especially designed for Drama Teachers and Educators. Support is also available for actors preparing for auditions, and school leavers preparing for drama school audition processes. White Rabbit Studio also offers a comprehensive weekly in-school program. 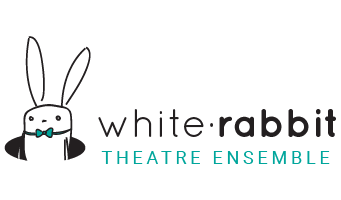 If you’d like to enquire about White Rabbit coming to your school, contact info@whiterabbitstudio.com.au for more information or to enquire about availability within our current Drama Class schedule. 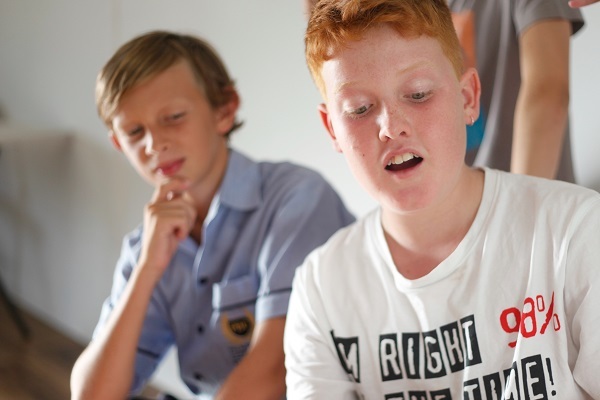 ENROLMENTS FOR CLASSES IN 2019 ARE NOW OPEN! CONTACT US FOR MORE INFORMATION OR TO SECURE YOUR PLACE. 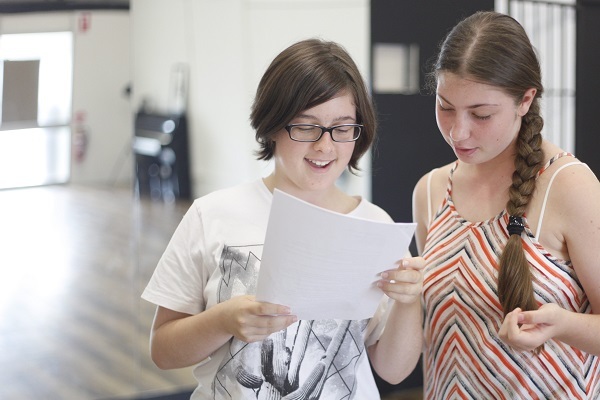 Whether you have dreams of being a professional actor one day or simply wish to develop confidence and have some fun, there is much to be gained from a dramatic education. 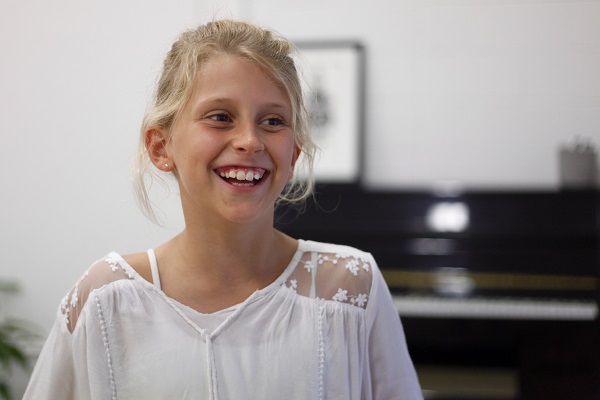 Students develop language and literacy skills, vocal skills, physicality and characterisation, improvisational skills, hone reflexes and spontaneity, and improve confidence, focus, cooperation and imagination. These skills have real life applications for everyone – confidence in public speaking, job interview skills, interpersonal communication and creativity in problem solving. New students are welcome and free trials are available. Lisa Smith is a director, actor, writer, teacher, facilitator, singer and theatre maker who has worked over the last 15 years with various theatre companies and performance artists in London, Melbourne, Townsville as well as on the Gold Coast where she established White Rabbit Theatre Ensemble in 2012. In 2017 White Rabbit Theatre Ensemble launched White Rabbit Studio, offering actor training, master classes, workshops and drama classes to adults and children in their home studio space, The Burrow. Lisa is passionate about collaboration with dynamic theatre artists, and is delighted to be able to actively support and create new work for theatre; thus far the company has nurtured and created several new works including ‘The Grand’ by Victoria Carless, which was subsequently published by PlayLab Australia. Currently, Lisa is working as a writer, director and producer with White Rabbit Theatre Ensemble as they undertake the creation of a new work for children ‘Pocketful of Pebbles’ that will have its premiere in July 2017. Lisa also works as a Drama Facilitator with Crossing Divides, nurturing performance skills in young adults with disabilities, and is one of the GENERATE artist who was selected to create new work 'Agnes and Earl' \ for the 2018 Commonwealth Games cultural program, Festival 2018. Lisa is a proud Gold Coast resident and is committed to the creation of professional theatre and supporting the growth of cultural practices in this city, as well as nurturing and supporting the growth of the young creatives by creating opportunities for them to spread their creative wings. Ainslee Palmer is an emerging actor and movement-based performance artist with a passion for play and artistic curiosity. After graduating from the University of Southern Queensland Bachelor of Creative Arts (Theatre) in 2013, Ainslee moved to New York City where she worked with Tectonic Theatre Project as a teaching artistic and performer with various physical theatre companies. 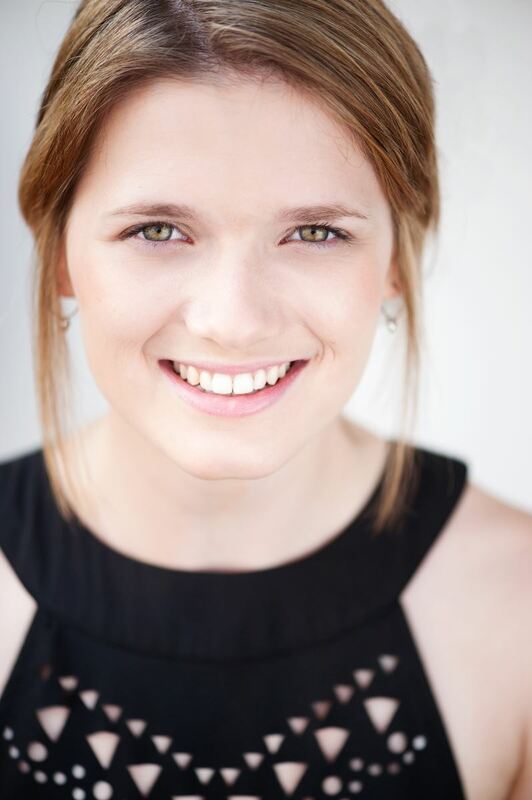 After moving to Brisbane in 2017, Ainslee worked in Arts Health in various aged care facilities around the South East Coast: facilitating movement workshops with people experiencing dementia. 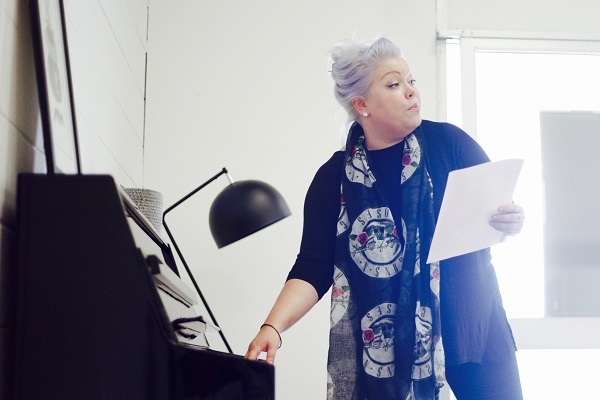 In 2018, Ainslee formed a strong collaboration with White Rabbit Theatre Ensemble as a performer, producer and facilitator working with young people in the studio program and has since taken the role of Associate Director with the company for 2019. 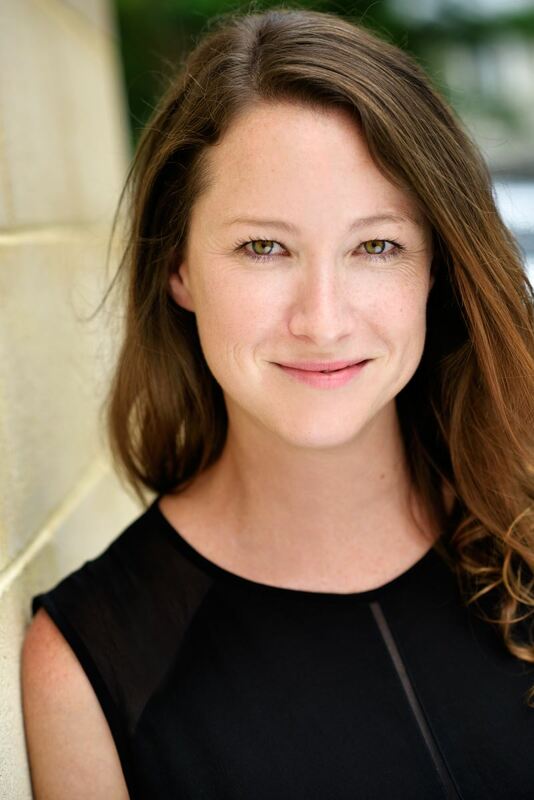 Her recent performing work includes puppeteering in Agnes and Earl during Commonwealth Games Festival 2018, as a company actor with Mashed Theatre on two regional tours with the shows Pressure and R&J Love vs. Fate, and also writing and performing Flour Girl: a 30-minute one woman show for You’ve (already) Begun as part of Anywhere Theatre Festival 2018. Now based on the Gold Coast, Ainslee describes her artistic practice as a movement-based theatre maker and boundary breaker who strongly believes in collaboration.